At Honda of Fort Myers, you'll find more than just an outstanding inventory of New, Used, and Certified Pre-Owned models. With top-notch customer service at every step, we make sure that your vehicle is running for a long time. Stop by to speak with our certified technicians today. When you visit our new and used car dealership in Fort Myers, you'll find an almost overwhelming selection of high-quality vehicles. 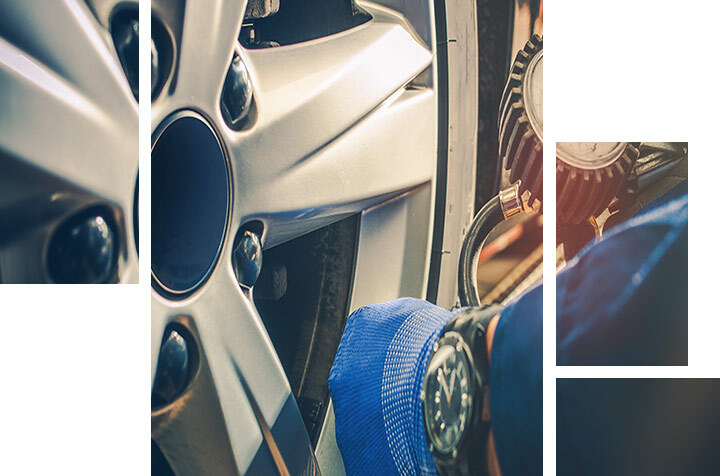 To ensure that these models stay of the highest quality, our car repair service technicians are trained to handle repairs that range from standard oil change service and tire rotations to more complex auto repairs that require a bit more time. If you're a driver in the Cape Coral, Bonita Springs, or Fort Myers, FL areas, you're more than welcome to take advantage of our maintenance services. Get complete auto service when you stop by your premier Honda dealership in Fort Myers: Honda of Fort Myers. When life hits you with a left, make things go right when you visit our certified technicians. No matter what's going wrong with your vehicle, our team can take a look, make a diagnosis, and offer a solution to any problem you might face. You can Schedule Your Auto Repair service through our website. Our scheduling tool allows you to customize the service you receive completely, letting you make note of everything you need done and checked in your vehicle. With such a comprehensive way to get your service appointment set up, you can be sure that your vehicle is in great hands. Head to the "Service" tab on our website to schedule your car repair service today at Honda of Fort Myers. Regular oil changes and extending the life of your vehicle are undeniably related, so it's a good thing that you can count on our technicians to quickly and efficiently take care of it for you. 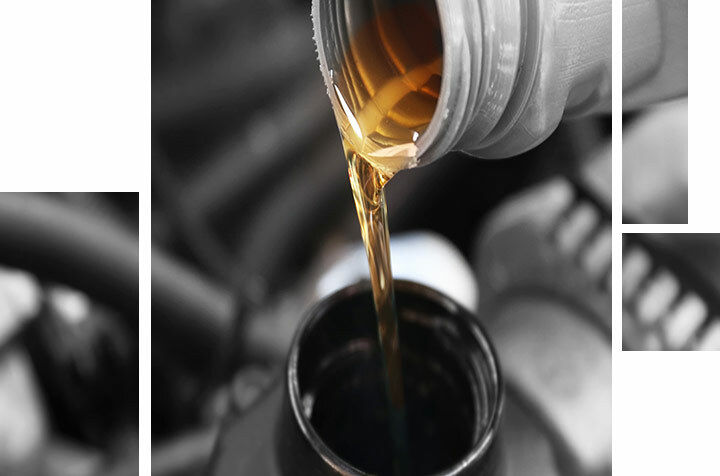 Whether you need conventional oil, high-mileage oil for vehicles over 75,000 miles, full synthetic oil or more, we can get your car running like new. There's no need to keep your vehicle thirsty. Oil and filter service are crucial to keeping your vehicle on top of its game with superior performance and impressive fuel efficiency. Without regular oil change service, both of those areas will suffer. We get it. Your life is busy enough as it is without having to worry about oil change service. For that reason, we've made it incredibly easy to schedule a service appointment online through our website. 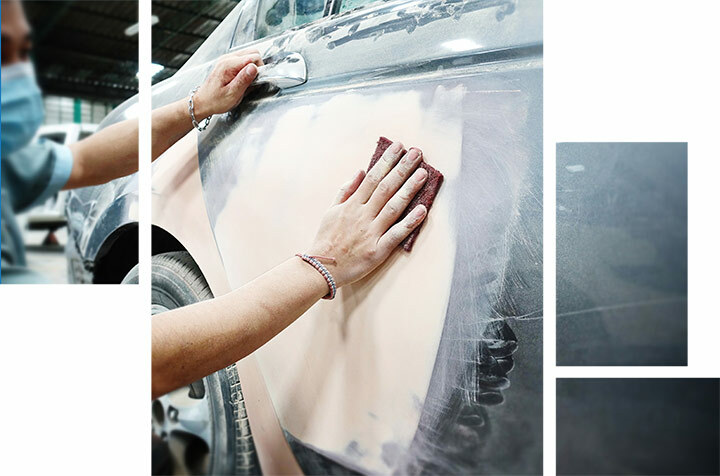 Additionally, our trained technicians are ready to take care of this crucial service quickly and efficiently, having you in and out of our state-of-the-art service department in no time. If you choose to wait around with us, you can enjoy comfortable amenities and a clean and cozy customer lounge. Visit us today at Honda of Fort Myers for your next oil change. Sometimes brakes break. We're here to make sure that you don't have to worry if it does happen. From brake repair and brake maintenance to brake replacement, take care of it all with our certified technicians. If you hear or feel anything odd when applying the brakes in your vehicle, the best time to get it checked out is now. Call Honda of Fort Myers today! 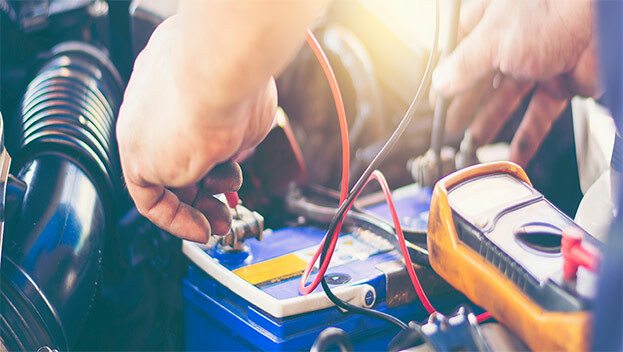 Get your battery diagnosed with us today. The last thing you want is to be stranded with your car not being able to start, so have us take a look regularly to make sure everything is working fine. In case of emergency, you can count on us to get you back on the road in no time. To keep rolling along on the road, you're going to need good tires. If you start to see tire tread wearing down, visit our certified technicians to see what we can do about it, including replacing the tires with any of the many selections in our Parts Inventory. Have a flat? Have our team look at it to see if it can be patched or it needs to be replaced. 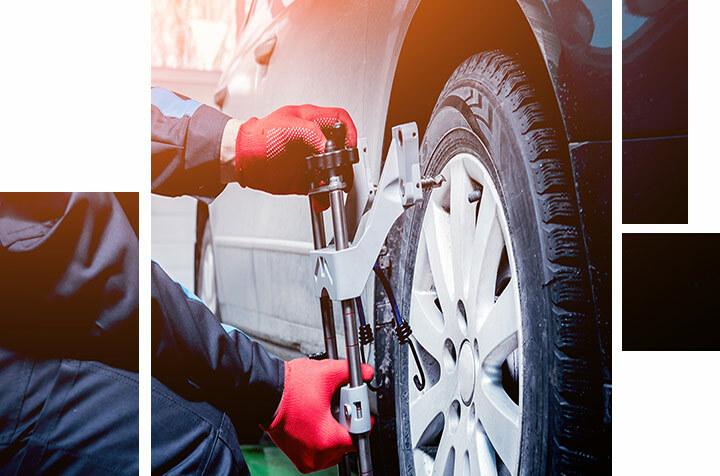 Whatever you need, we have you covered with our Tire Service. Every vehicle needs wheel alignment regularly to ensure maximum performance, safety, and efficiency. Get this important service taken care of when you visit the outstanding service department at Honda of Fort Myers. At our new and used car dealership in Fort Myers, you can test-drive a New or Used Honda to find one you'll fall in love with. Whether you're bringing in a car you bought from us or a car from another manufacturer, we'll make sure to keep you on the road with confidence in the strength of our car repair and maintenance service. Visit the service center at Honda of Fort Myers today. From details like checking tire pressure to oil change service and more, it's important that the people working on your vehicle know what they're doing. Thankfully, the experts in our service department are certified technicians who are prepared to handle all of your automotive needs. You can place your trust in our superb staff to give you what you need with excellent customer service the entire way. Visit Honda of Fort Myers Serving Cape Coral and Bonita Springs, FL, to witness the knowledge of our staff for yourself. A general rule of thumb is that the lifespan of a tire is around 25,000 to 50,000 miles before they need to be changed. Tires should still have their air pressure, tire tread, and damage inspected monthly as well as a tire rotation to keep their wear from being uneven. If a tires tread depth is 2/32" inches or less than a tire replacement is needed soon, and there is no better place to do so then at our Honda of Fort Myers Service Center! Show up at your scheduled appointment and we will take care of the rest!